to provide the leadership in global health matters that relate to human genomics, with a particular emphasis on service delivery and safety in low- and middle-income countries. The public health implications of advances in human genetics and genomics are of increasing importance to all professionals working in the field. This Memorandum of Understanding gives a new initiative to WHO. 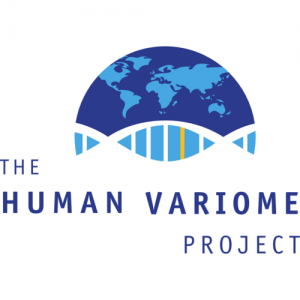 While it has always had a small program on genetics and health, focusing mainly on genetic diseases for some time, this new program would bring a change in focus to the broader issue of human genomics and public health. The Human Variome Project‘s key contribution will be to give a voice to the various health professionals working in human genetics and genomics. To read more about the MoU visit Helen Merrideth Robinson blog post on the topic.